We aim to provide first-class assistance to individuals who form nonprofit organizations that will make a positive, lasting impact in the communities in which they serve. 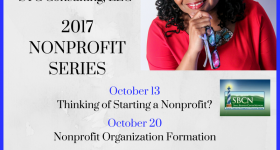 We start, grow and equip nonprofit organizations with the necessary steps, resources, information and support for longevity and growth. 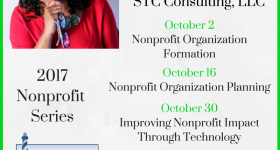 We provide the support to make it easy to form your nonprofit organization. Choosing the right board members is important to the success of your organization. 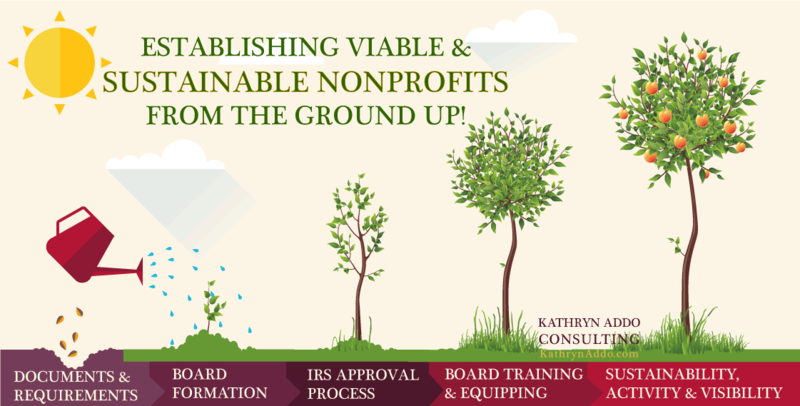 Our Nonprofit Board Manual keeps everyone informed and prepared to lead your organization. Training and equipping youth to lead change and make a difference in their communities.